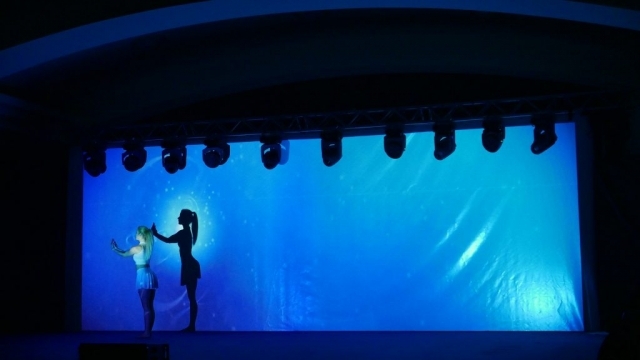 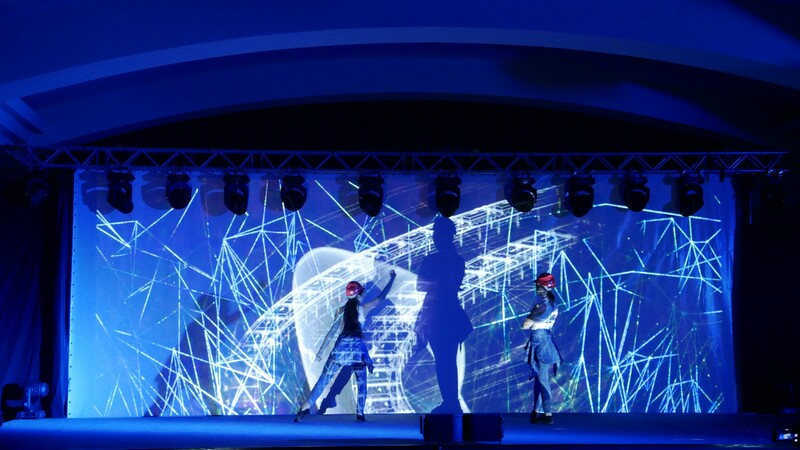 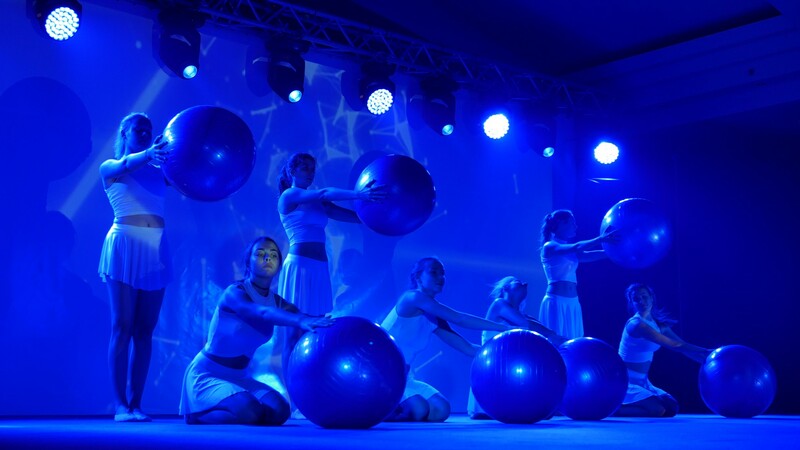 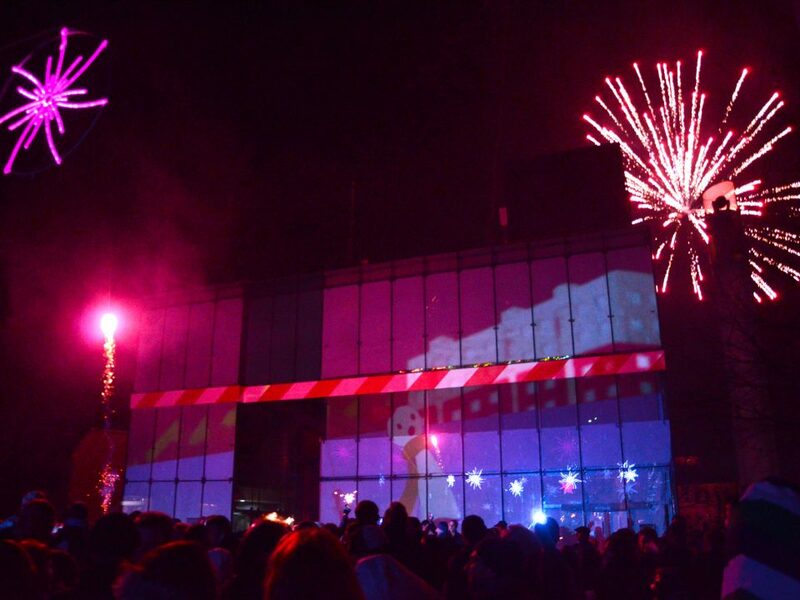 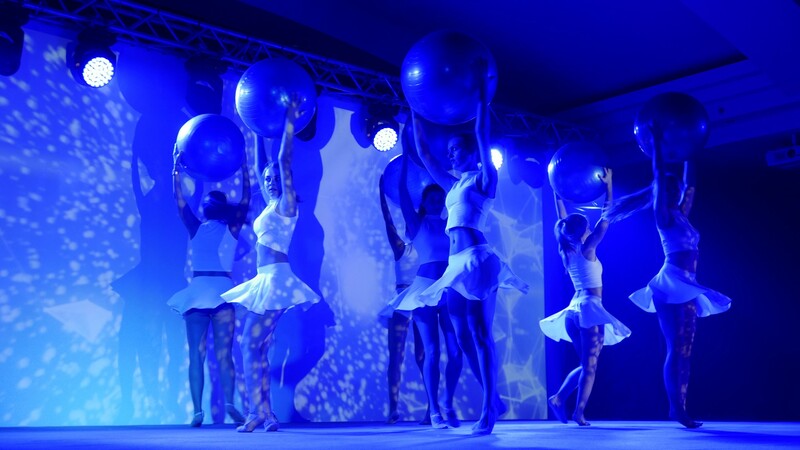 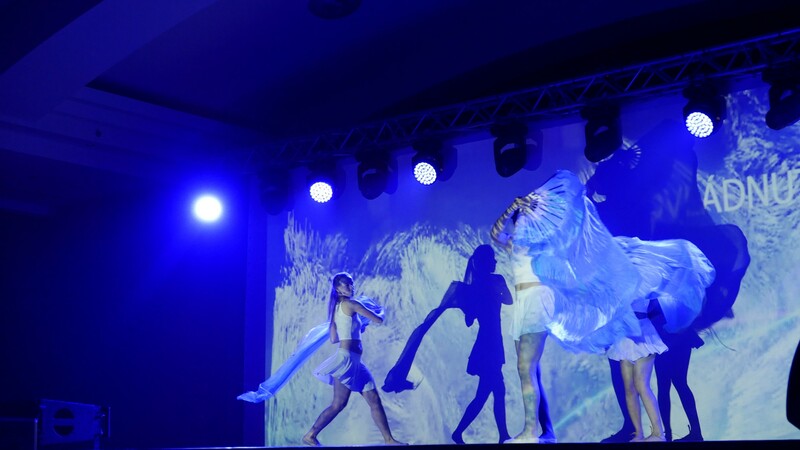 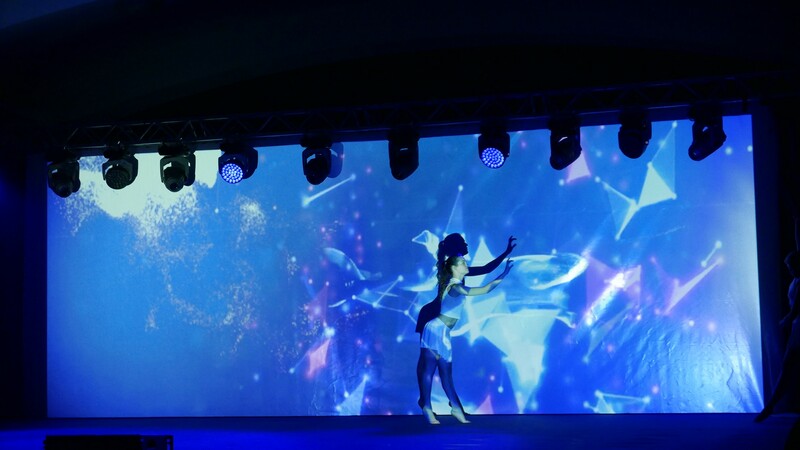 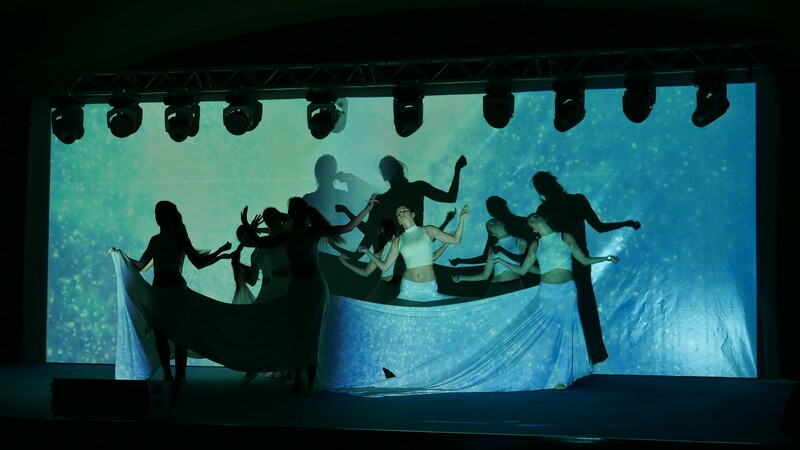 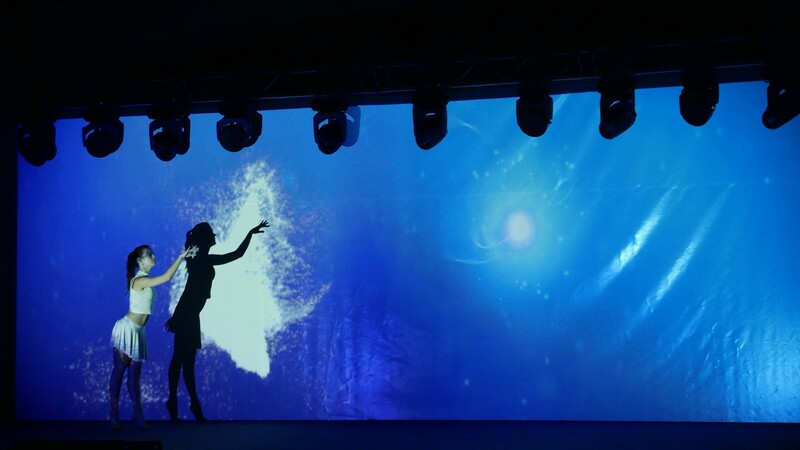 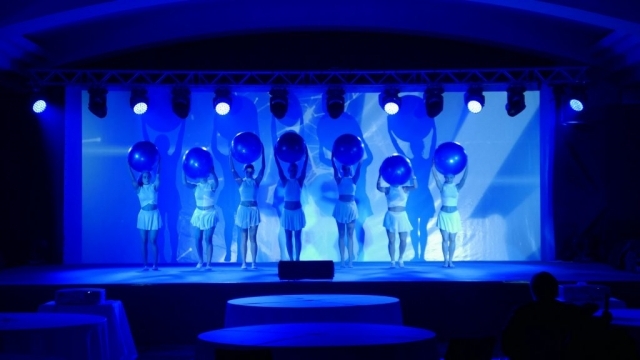 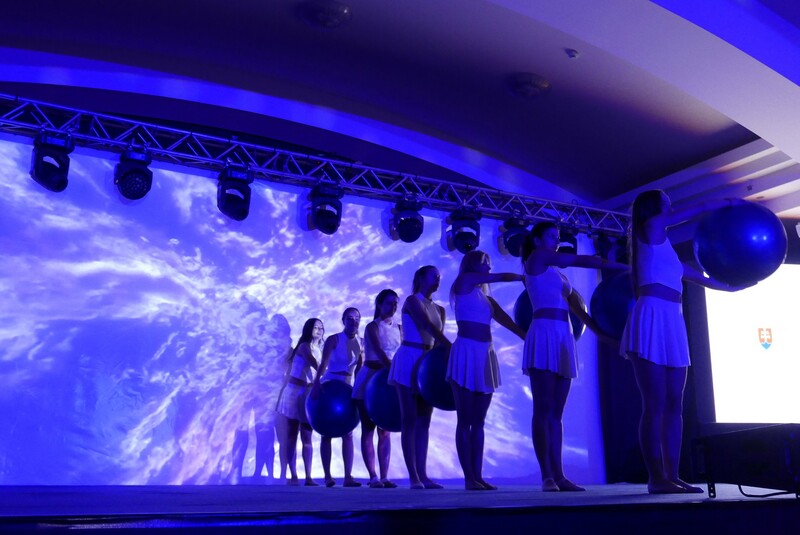 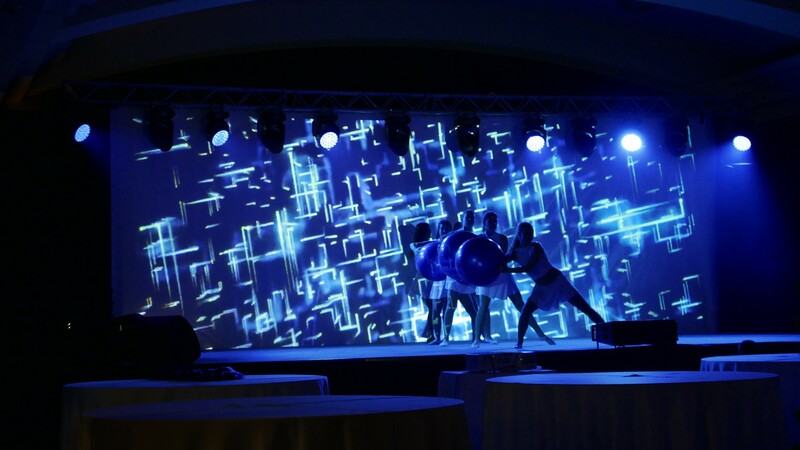 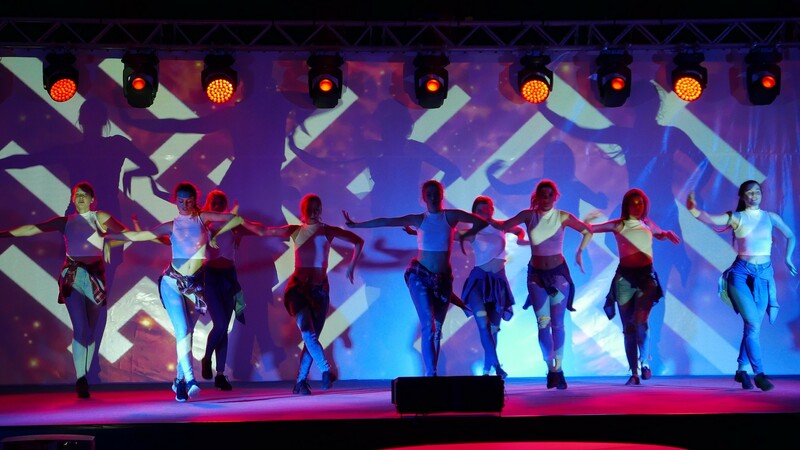 TRAKT participated in a non-traditional project, which in the form of modern dance (Bailadora dance group) and digital projection (Lukáš Matejka) combined with light design, singing (Dominika Titkova) and music presented the history and present of the unique Gabčíkovo Water Works. 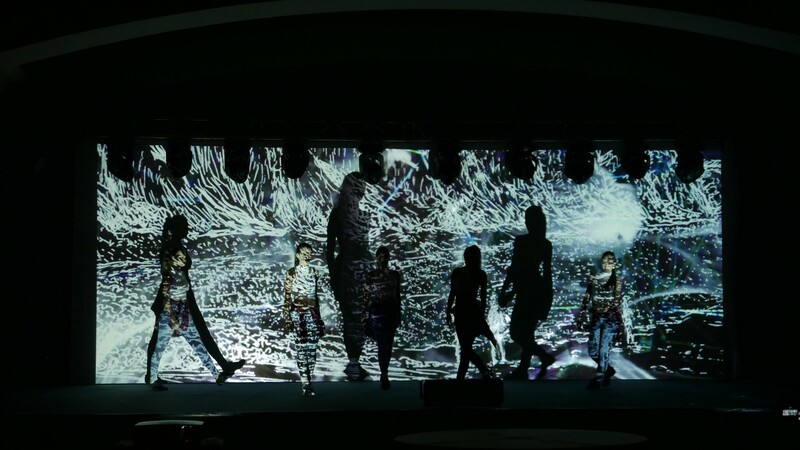 The rich 25 – year history has been materialized through the visual show. 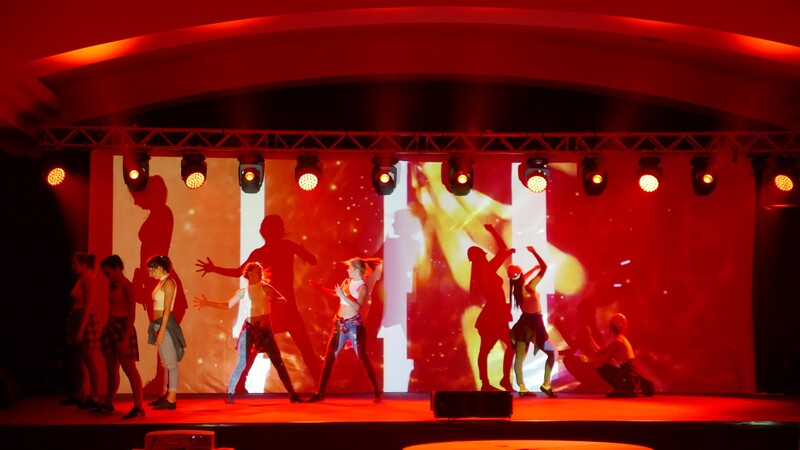 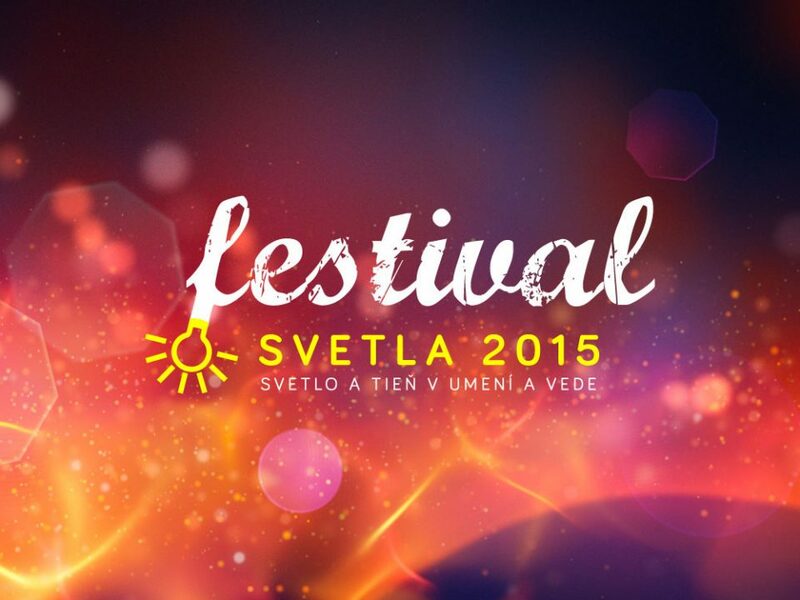 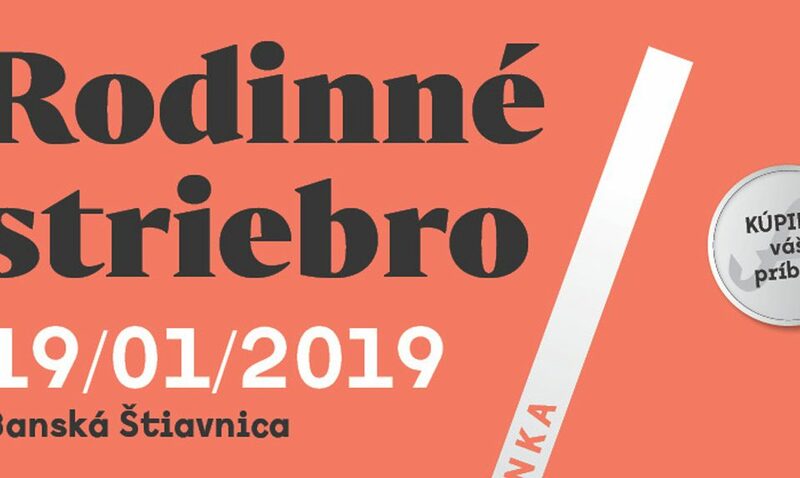 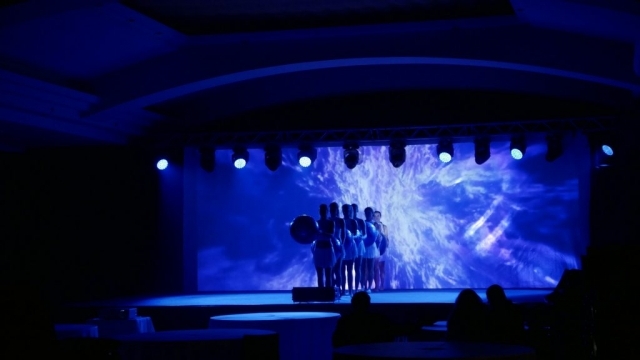 The event was held in front of a closed company in Bratislava’s DoubleTree by Hilton.